LAHORE: Prime Minister Nawaz Sharif announced a reduction in the price of petrol by Rs7.99 per litre on Saturday, which will be applicable from February 1. The premier further said there would be a reduction in the price of kerosene by Rs10.48, a reduction in the price of high octane by Rs11.82, Rs5.62 for high speed diesel and Rs9.56 for low speed diesel. 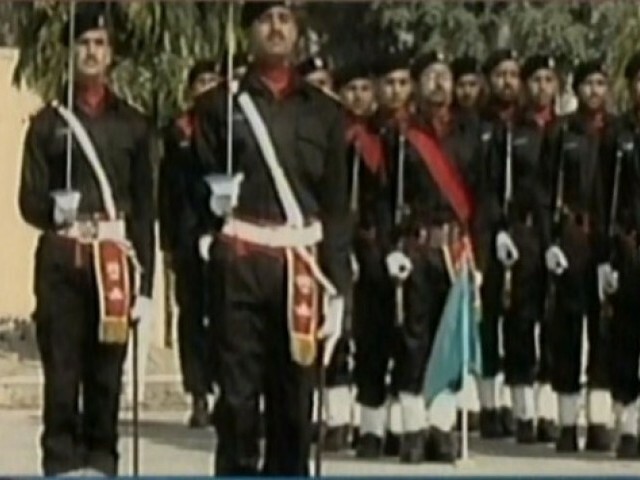 He made the announcement shortly after attending the passing out parade of a counter-terrorism force in Lahore. Prime Minister Nawaz Sharif, attended the passing out parade of the Elite Police Training School in Badian on Saturday morning and said that the war on terror was a national cause, Express News reported. The first batch of the counter-terrorism force comprised of 421 corporals, including 16 females. Punjab Chief Minister Shahbaz Sharif and Chief of Army Staff Raheel Sharif are also in attendance of the ceremony alongside other officials. The new force -the first of its kind- has been given special training on how to counter terrorism by Pakistan’s Army. DG ISPR Asim Bajwa took to his Twitter account to comment on the event. Speaking at the end of the parade ceremony, Punjab CM Shahbaz Sharif said that the young corporals were ready to fight in against terrorism. “They will fight until we have not eradicated terrorism in the country,” the CM said. An adamant Shahbaz Sharif said that the time had come for terrorism to end in Pakistan. Commenting on the difficult time that Pakistan is currently facing, he said that we (the government) will not sit in ease until terrorism is not eliminated from the country. Efforts of the new counter-terrorism force were lauded by Shahbaz Sharif. Concluding the event, PM Nawaz congratulated the school for establishing the force in a short space of time and wished them well in their mission to eradicate terrorism from the country. 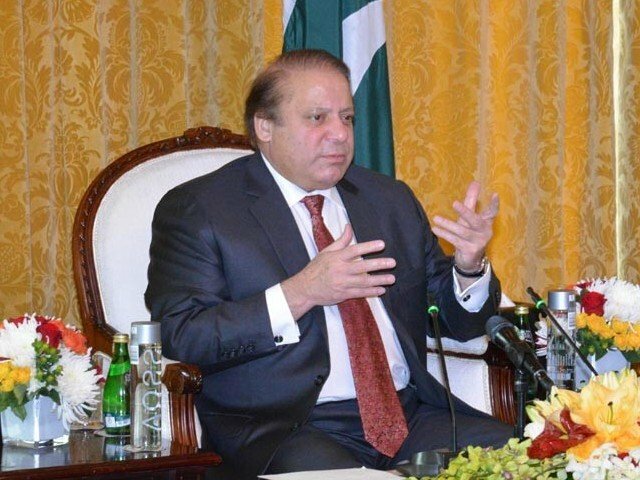 Referring to the war against terror, the PM said that it is a national cause and thanked Raheel Sharif for taking special interest in training the new force. “We have to win the war against terror at all costs,” the premier urged. “No terrorist should be left. This war against terrorist is the whole nation’s war,” he continued. While praying for those who died in the Peshawar massacre in December, the PM said that the protection of the masses remained with the government. In view of the December attack, PM Nawaz pointed out that security forces needed special training to win the fight against terrorism and was adamant that Pakistan was in the was together. 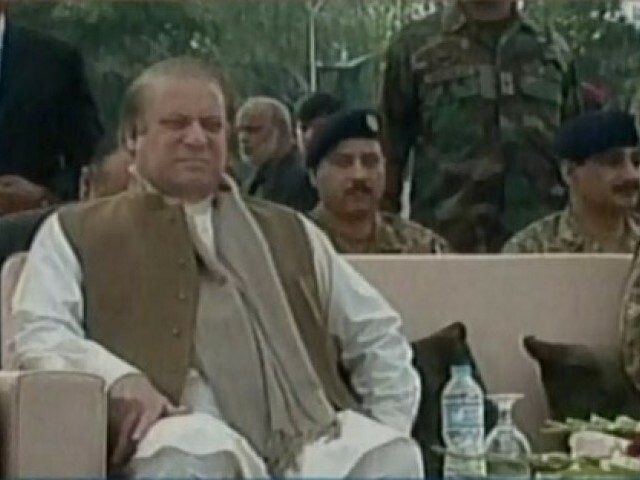 It was of interest to see some contrasting behavior while watching this parade.Shabaz Sharif was itchy and uneasy. He was doing the most undesirable thing on a parade view: he was munching or shifting in his seat or trying to indulge in conversation with Ch Nisar who did not respond.Then there was Rana Sana with a new hair design. He was totally engrossed in the techniques of the demonstration!!!!! And then the Chief Guest who seemed tired and wished it is over as lunch time was approaching. Eventually this Force will end up providing Security to CM and Ministers of Punjab. Police has to be different from pure army training – they can only be as good as the intelligence they have. Why does this article only mention ssg training and they seen enamored by these twitter messages. If ssg were so great , we would not be in the soup we are . 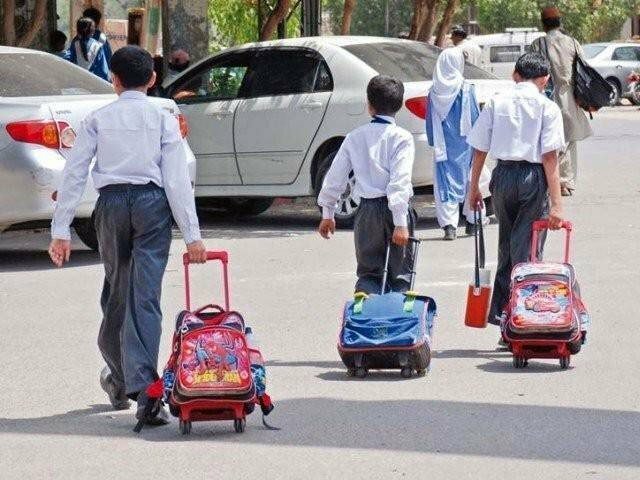 We need national level counter-terrorism force, not provincial ones. Not long before they end up protecting the so-called VIPs only. Let me translate that, reduce price by Rs 8, the public may now expect availability of petrol to fall 8 times over. PM NAWAZ is always there to comment about the reduction in fuel prices and where is he when there was issue regarding fuel shortage. 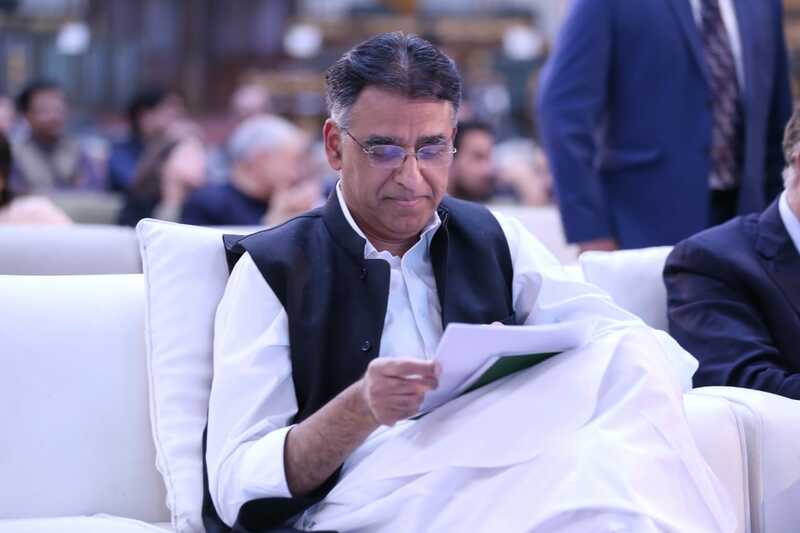 He is always not there in the hour of need for the nation and always there to take the credit,though he has other department to look after that i.e OGRA. and uf he requires he makes OGRA the escape goat . Are you a normal person MR Nazwaz ,just ask this to yourself. I hope now there will be no more CNG queues !!! Nawaz Sharif Do you aware of what happened in Shikarpur? I’ll repeat , it’s wrong to give military training to a provincial police team. They need training in investigation and intelligence and forensics – the most important aspect of fighting counterterrorism. If commando training was required, the army would have been successful by now. The present situation is that terrorism is leading Pakistan for more than two decades and we have now started preparing ourselves to counter the terrorism though the country should have started preparation two decades ago on war footing. On one hand the price of petrol is reduced but on other hand FBR has increased sales tax by 17%. The rate of CNG is not reduced locally but we are talking to import CNG from other countries on reduced rate. The Administration is lacking behind in every sphere of life and that is the reason that Pakistan is running behind 200 years from developed countries. Neither the politicians, nor the bureaucrates use their brain for the betterment of the country and common man but their brain only work as how to make money and purchase overseas properties. Nobody appreciates price reduction but price increase comes with mountains of abuses. Therefore recent windfalls should be used to reduce budget deficit and to provide proper gears and armaments to our brave soldiers. Oil prices have gone down to less than 50 dollars and no heads of stats have taken any credit .Only Nawaz Sharif can punch under the belt. Low scoring points.Shame on you Nawaz Sharif. Price reduction is due to downward spiral in international oil prices. No credit to NS or his Team. Even in reduction they are cheating public by increased GST to all time high of 27%. How shameful. Sher Hamara Sher Hamara. Love u NS. I think its time for you to reconsider your loyalty. One can say “enough is enough”. But this government has gone far beyond that. Reduction in price is great, but what about the shortage of petrol and all those snaking queues? Only punjab government seems serious about terrorism, good job shehbaz sharif, others should follow him.